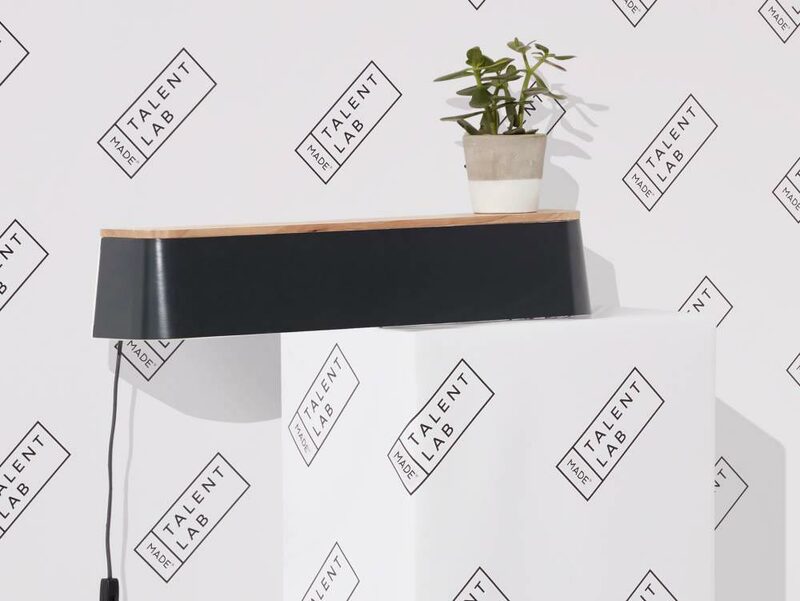 In 2017, the furniture retailer MADE.com started an exciting new project named TalentLab. 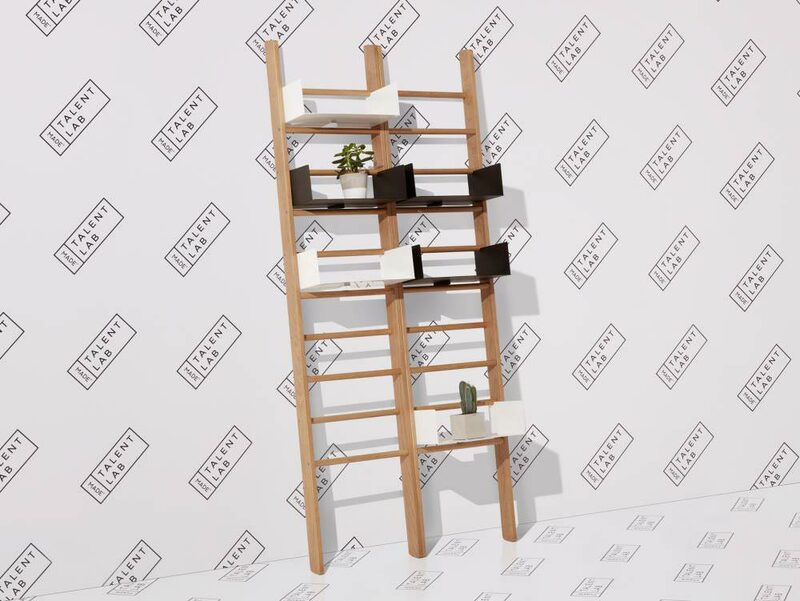 The crowdsourcing and crowdfunding platform gives young and emerging designers the chance to see their prototypes realized in large-scale production. We had the chance to get to know Romain Deberle, Shan Penghao and Russel Jarvis, who participated in the first MADE TalentLab collection. FM: Please introduce yourself. How did your find your way to MADE’s Talent LAB? My name is Penghao Shan. 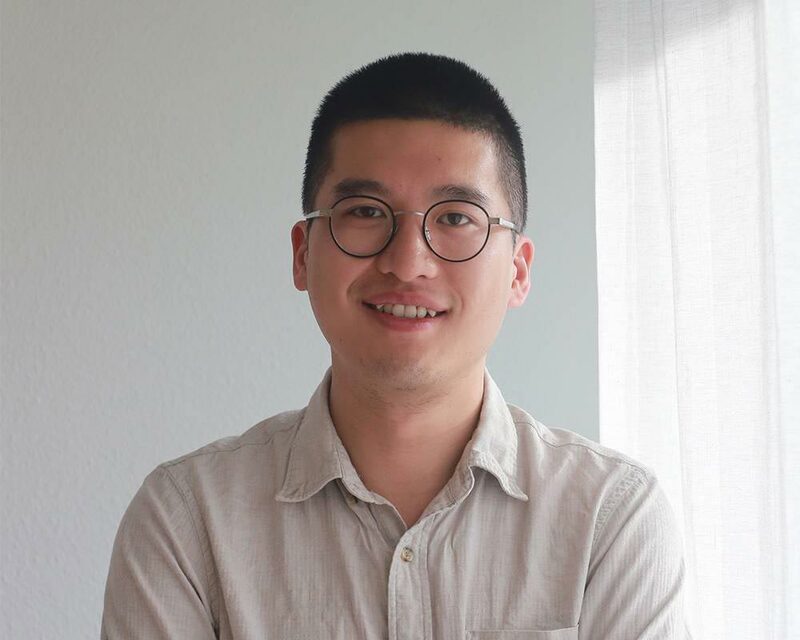 I am born in China and have finished my design diploma on the State Academy of Art and Design Stuttgart in 2016. 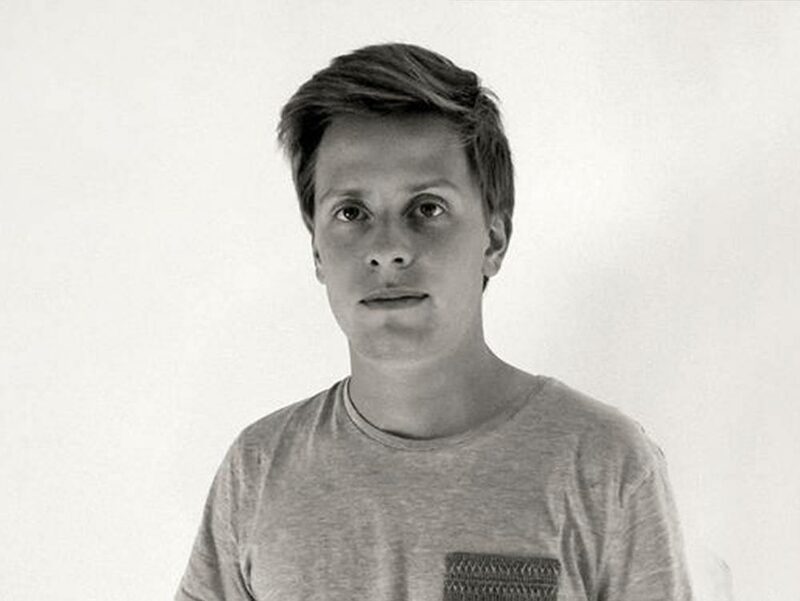 Now I am living and working in Munich as an industrial designer. 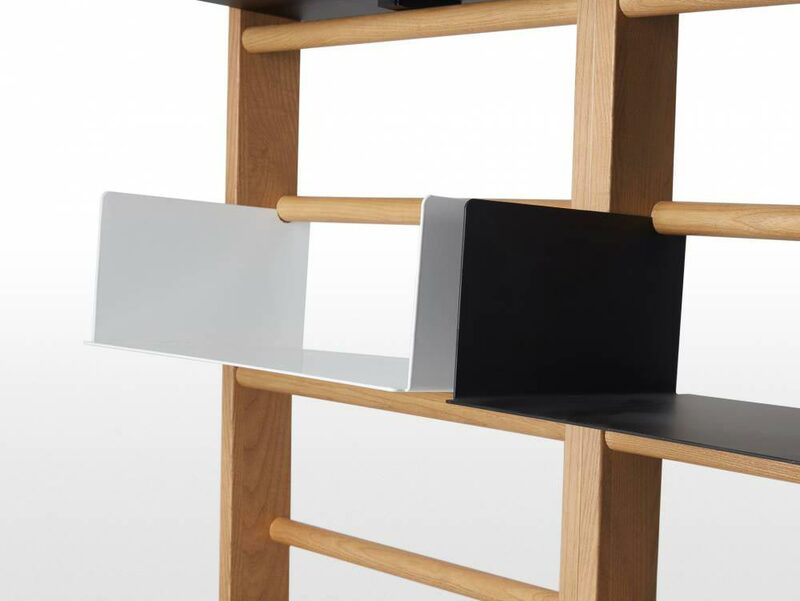 FM: What makes your piece of furniture „Library Shelving Unit” special? The motivation is to make my life easier. I have relocated several times during the last 8 years in Germany. It was always a painful experience when i had to reassemble my bookcase every time. As a paper book lover, I think a lot of people know what I am talking about. So I designed and built the very first prototype of this book shelf four years ago for a school project and used it since then. You don’t need any tools to remove the books and the bookshelf, which makes the whole moving experience much easier. FM: What makes design unique for you? I don’t know if I am pushing uniqueness in my design practice. For me, a good design makes people’s life easier. Whether it’s super unique or super normal does not really matter to me, as long as it works in the context. Studied design, worked design, designed out. Studied wood, worked wood, still designing. It turns out problems make me happy. Problems have solutions and finding them is a joy. Restrictions fuel my creativity; more from less, second uses, process, detail, life cycle. These are my inspiration. 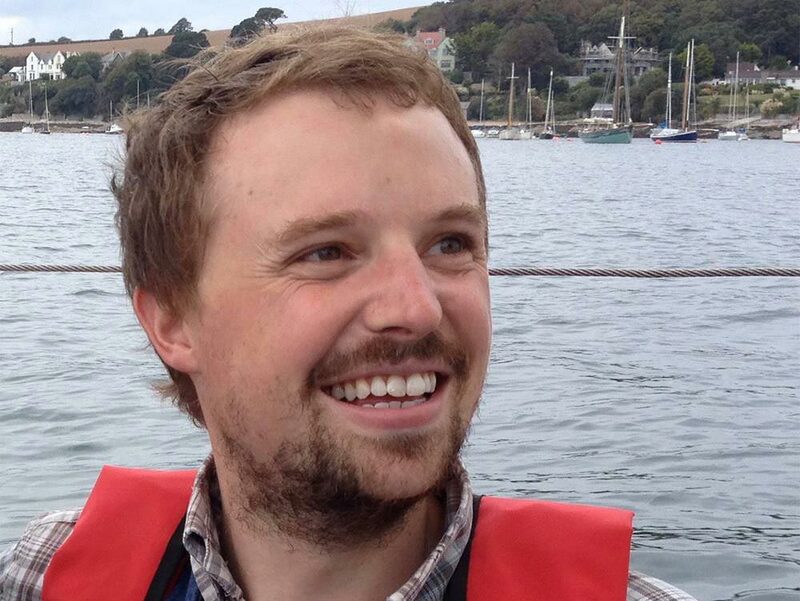 I currently live in Cornwall, UK and work as a designer of robotic boats for the hydrographic survey industry. FM: What makes your piece of furniture „Café Light” special? 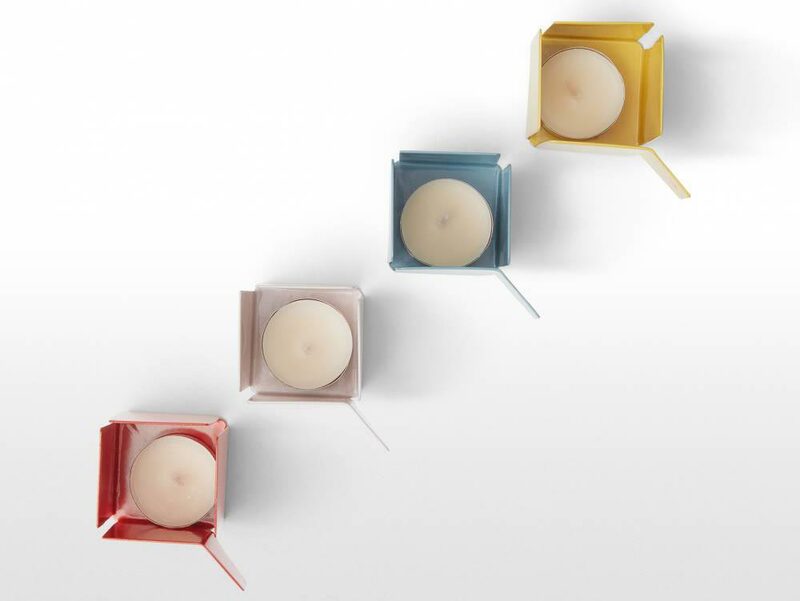 The aim in designing Café Light was to create a beautifully simple tea light holder with some hidden functionality. The open corners make lighting the candle with a match a satisfying process, while also creating some interesting light patterns. The tab style handle allows you to move Café Light throughout the evening. 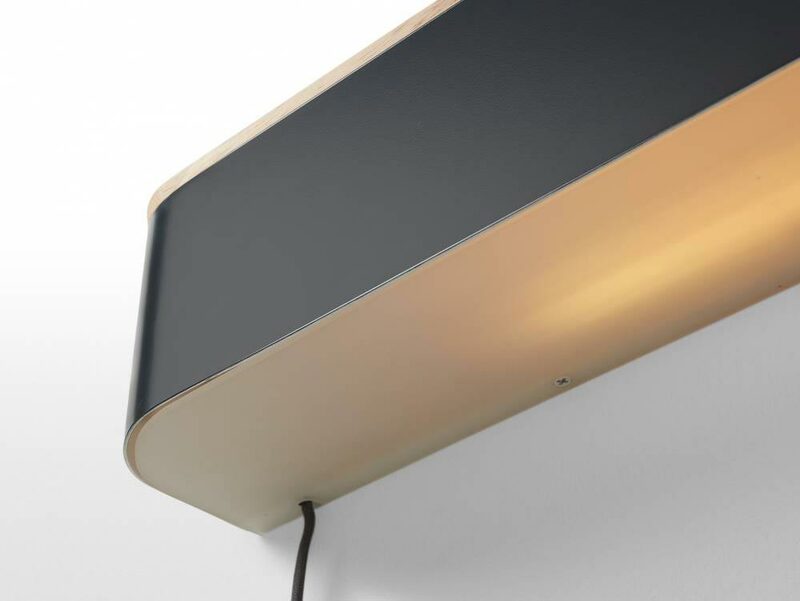 Café Light’s form was inspired by the classic espresso cup and an interest in modern manufacturing process. The cup like proportions give the design a subtle tabletop familiarity while the elegance I see in the movements of robotic manufacturing, transpose into beautifully accurate, origami like folds. For me this must be a very well thoughtful design, which means that there should be a purpose and a necessity of the product. We need to design our lives with care and not much of a chaos should be included in the design. My approach is to provide unique and useful items with the help of craftsmens or industries. Today, I am designer for an agency. I work on various furniture and signage projects. FM: What makes your piece of furniture „Elina Lamp” special? Elina was designed like a hybrid object. The first intention was to propose a simple object both in terms of visual and manufacturing. Elina is an object that everyone adopts it, thought to optimize the space. The use of two materials for two functions allows a simple reading of the object. Creativity is in the center of a designer’s profession, each conceptor has is own vision of things. There is a variety of opportunities to answer to the same subject. Method, form, texture, material , colors, etc., many tools are required to reach a unique design. Did you get inspired by the products from Romain, Russell and Shan? 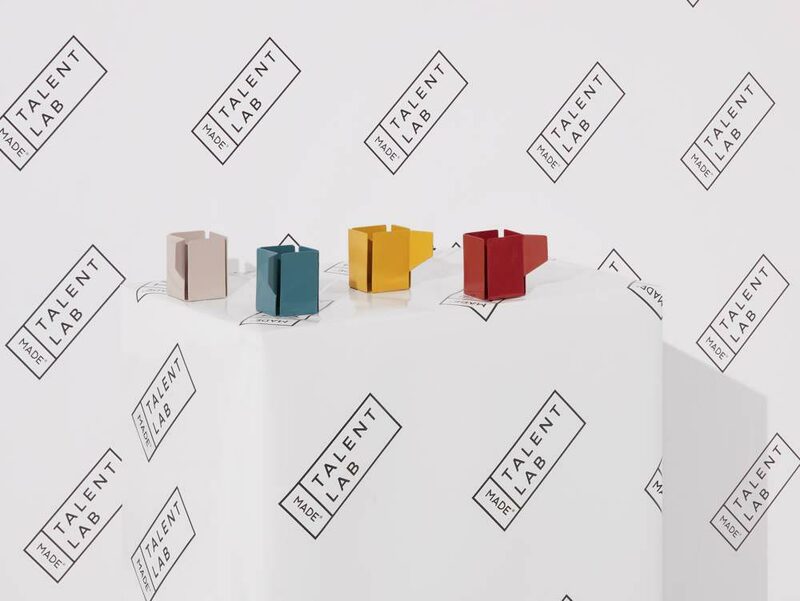 Do you want your design to be featured in a future TalentLAB collection? Head over to the TalentLAB website and upload your proposal.